Stock Low : 4,905 items left. Slim Fit - Designed to fit close to the body. 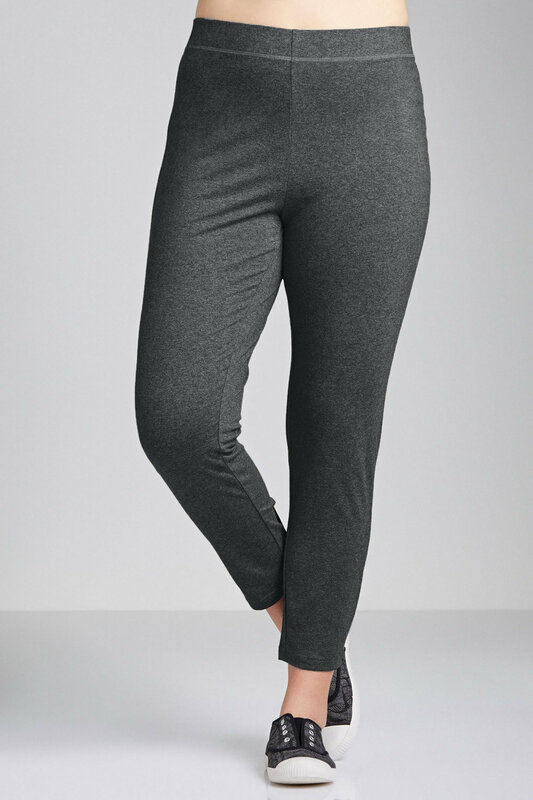 This legging has a wide flat elastic waistband that provides a smooth sleek look that doesn't show under clothes.